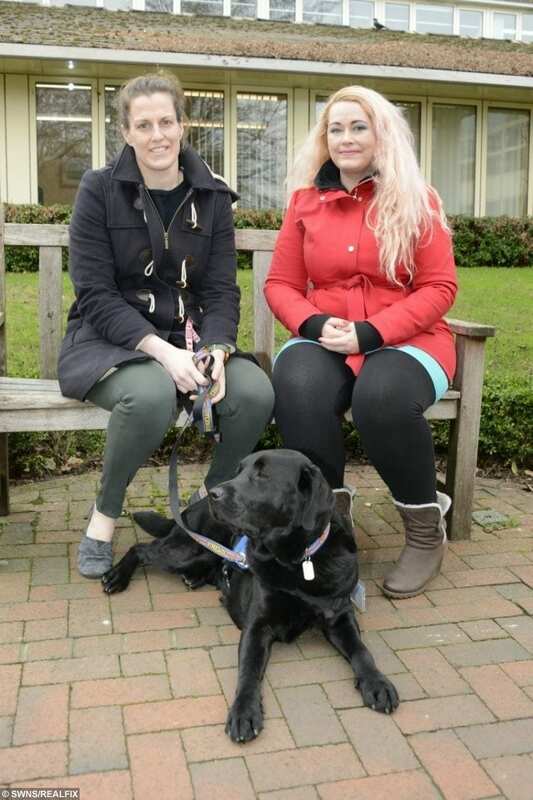 A home counties police force has become the first in the country to offer victims help during crime interviews – from an emotional support dog. Kent Police are using two-year-old Oliver, a Labrador-retriever cross, as part of a study into the effect the animals can have on witnesses during investigations and trials, by allowing victims to stroke him. It is understood the project, being led by Canterbury Christ Church University, is the first in the world. 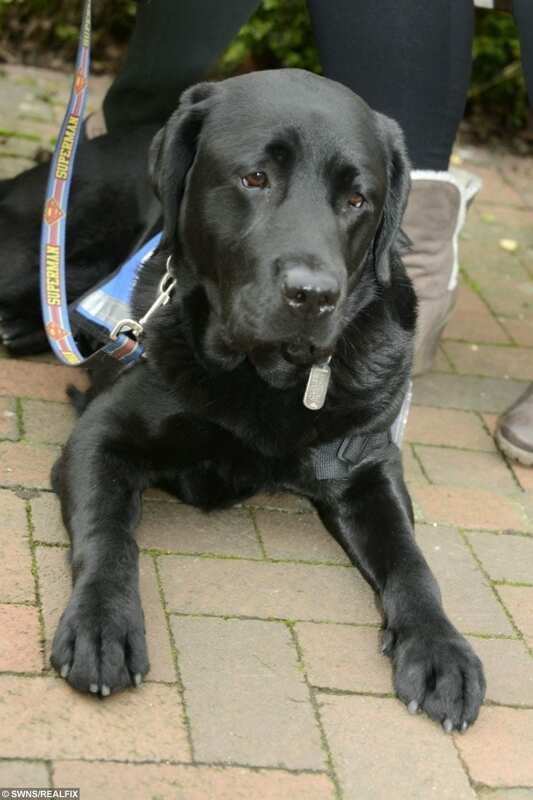 The friendly faced Lab has been chosen to help Kent Police comfort vulnerable victims of crime after 18 months of professional training as a justice facility dog. Oliver the new recruit with Dr Liz Spruin and Dr Katarina Mozova. Dr Liz Spruin a investigative psychologist and Oliver’s primary handler said: “It will build the evidence needed to show criminal justice agencies just how beneficial these dogs can be for vulnerable people. The practice was first used in America in the early 1990s, before being adopted in Canada. There are now 200 of these dogs in both countries, helping children, victims of sexual assaults and witnesses with mental illnesses, but Oliver is the first in the UK. Dr Spruin added: “Usually, they’re used for the most serious crimes and witnesses who are considered vulnerable. “These dogs have been used for more than 20 years in North America and there’s been no empirical evidence, just case evidence. Dr Spruin says the dogs have been shown to have helped young victims of serious sexual assaults recall events more accurately to authorities. During the study, Oliver will be used to comfort victims during police interviews. 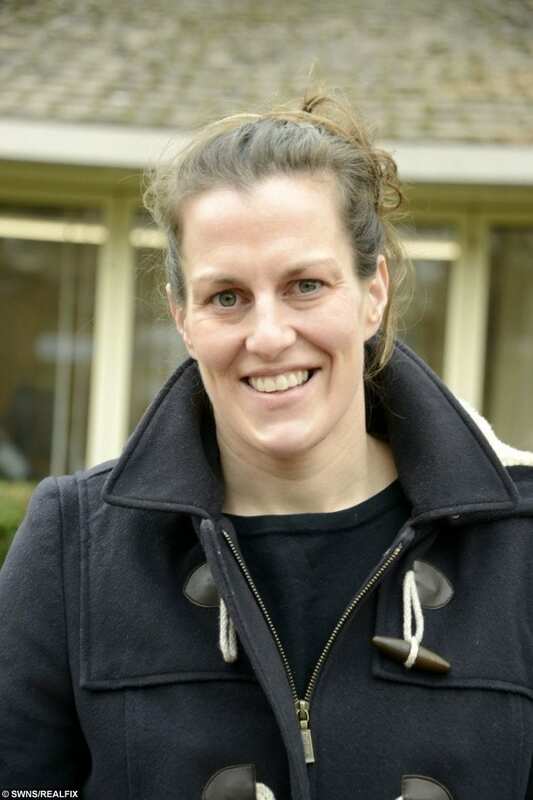 The pilot with Kent Police will continue until the end of the year, but Dr Spruin is hoping to conduct further research into the help Oliver can provide over the next seven years. She said: “Right now he’s used in police interviews, but we also want to use him in court settings. Shocking Footage Shows Brainless Driver Going The Wrong Way On The M1!